Welcome to SDSN's September 2017 Newsletter! 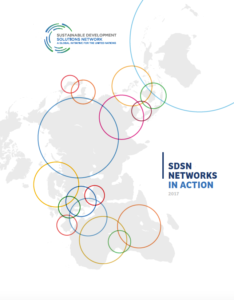 SDSN launched a report showcasing the array of solutions and initiatives led by our national and regional networks. 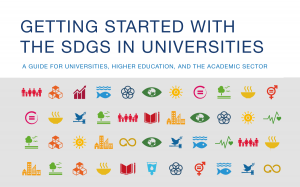 The report presents each of SDSN's 21 active networks, and includes an introductory essay on the role of universities in achieving the SDGs. The report was delivered to the Secretary-General on 17 September, 2017. 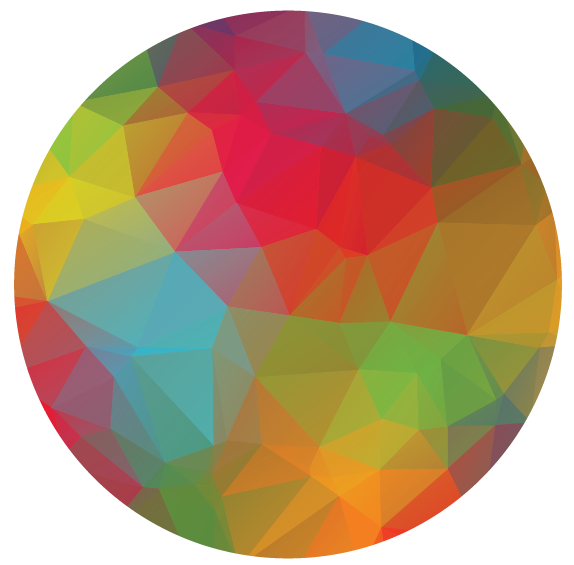 Launch of "Counting on the World"
SDSN's Thematic Research Network on Data and Statistics (TReNDS) published a new report on partnership-driven modern statistical systems. 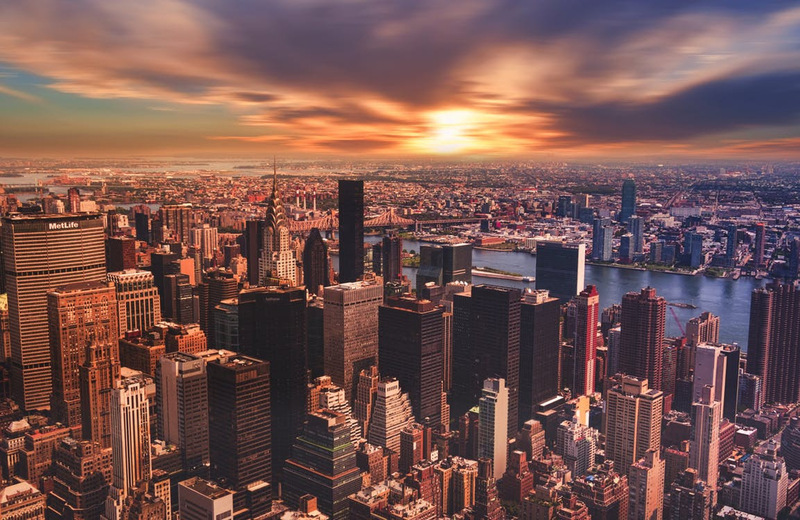 The report examines the types of data needed to achieve the SDGs, and identifies the urgent changes needed to build data architectures capable of responding to the increasing demand for high-quality, disaggregated and geo-referenced data. 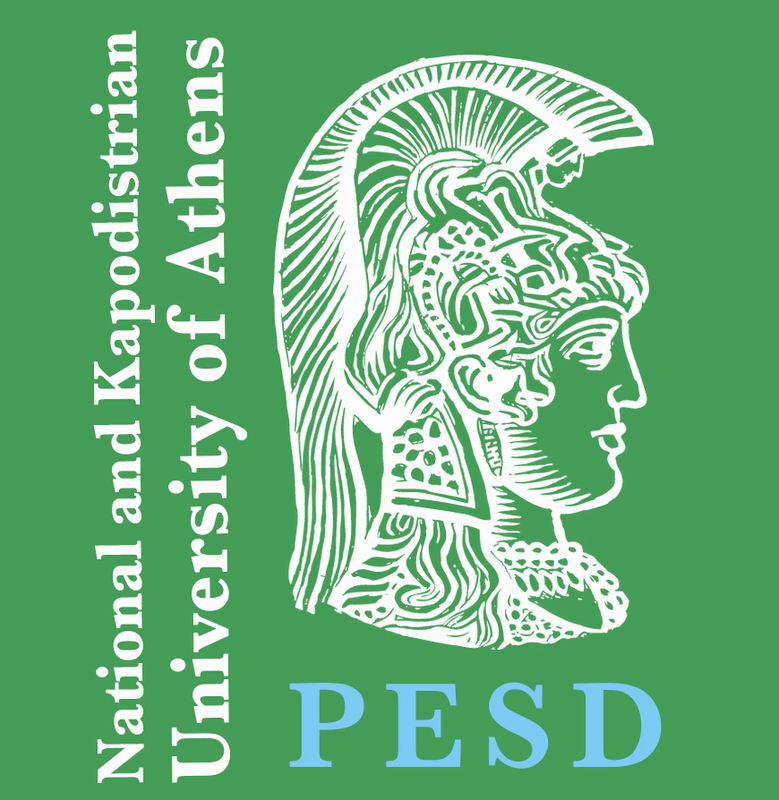 SDSN Greece launched as the 23rd network in SDSN's global networks program, adding to a wide array of coverage in the Mediterranean region. The Columbia Center for Sustainable Investment (CCSI), host of the SDSN's Thematic Network on the Good Governance of Extractive and Land Resources, launched a blog series entitled "Global and Local Perspectives Regarding Land and the Sustainable Development Goals (SDGs)" with the Land Portal Foundation and the Global Land Tool Network. The first blog in the series was authored by Professor Jeffrey Sachs. 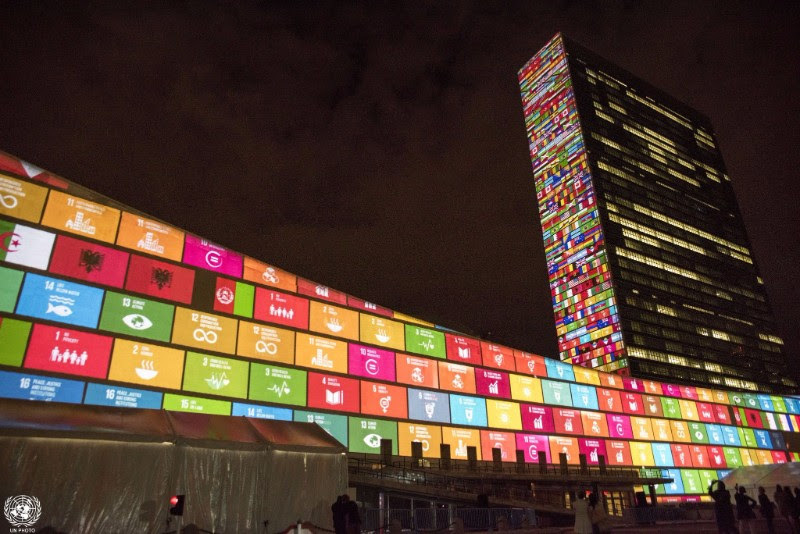 Videos are now available online from the 2017 SDG Index launch this summer. Learn more about the event, this year's report, and how the Index can be used to combat "my country first" policies.